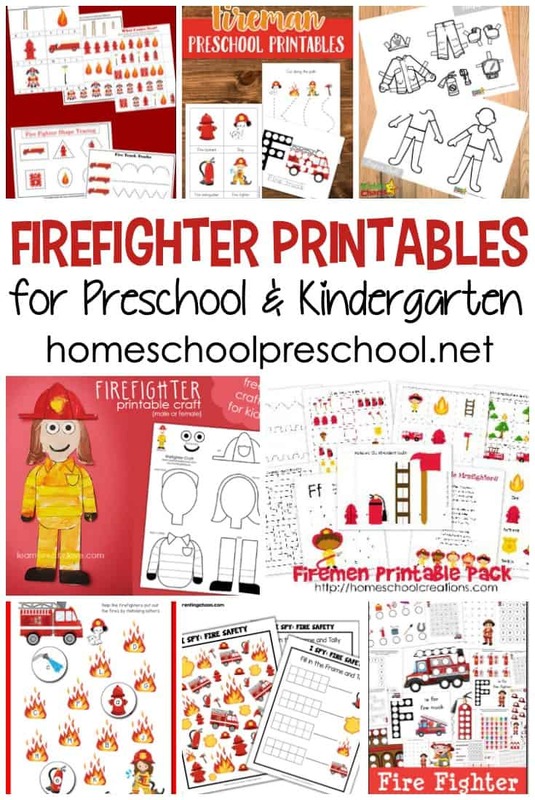 Free firefighter printables for preschool kids! 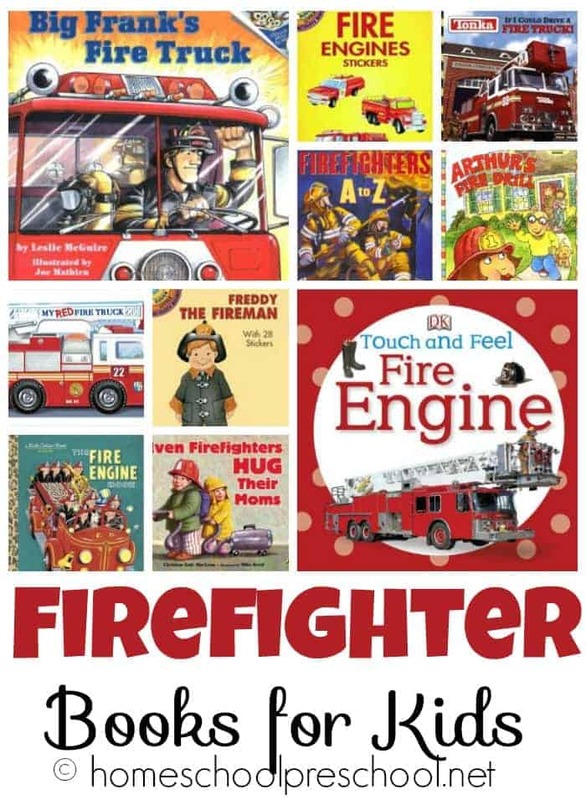 Focus on community helpers and fire safety with these printable learning activities. Grab these free preschool printables that focus on early math and literacy skills. 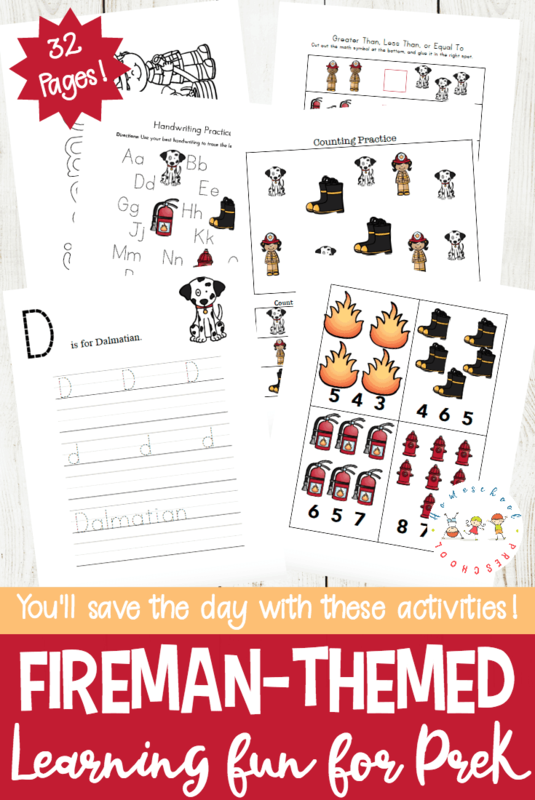 Print out the activity pages for additional fire fighter fun! 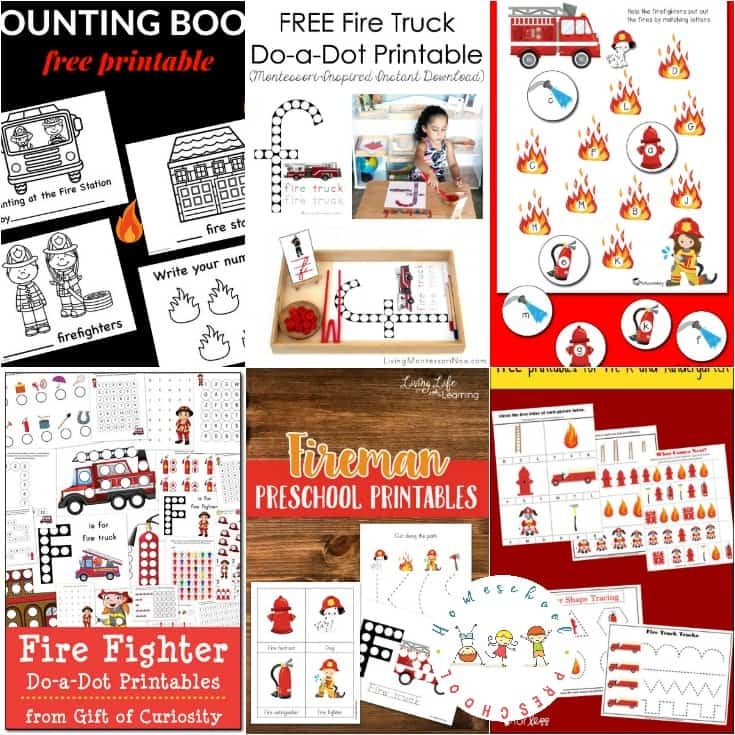 These free firefighter printables will be a great addition to your firefighter, fire safety, community helper, and Letter F preschool units. 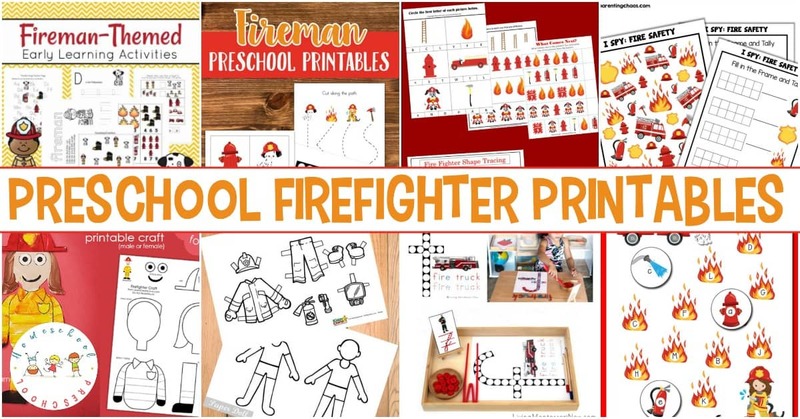 These fire fighter worksheets will help kids learn valuable skills such as letter sounds, pre-writing practice, matching, pattern making and visual discrimination. Come discover fifteen hands-on One Fish Two Fish printables and activities to use alongside the Dr. Seuss book. Your preschoolers will love them! In this collection of free Easter printables for preschoolers, you’ll find everything you need to focus on early learning skills this holiday season. These St Patricks Day printables are sure to keep your preschoolers engaged in learning basic math and literacy skills throughout the holiday season.